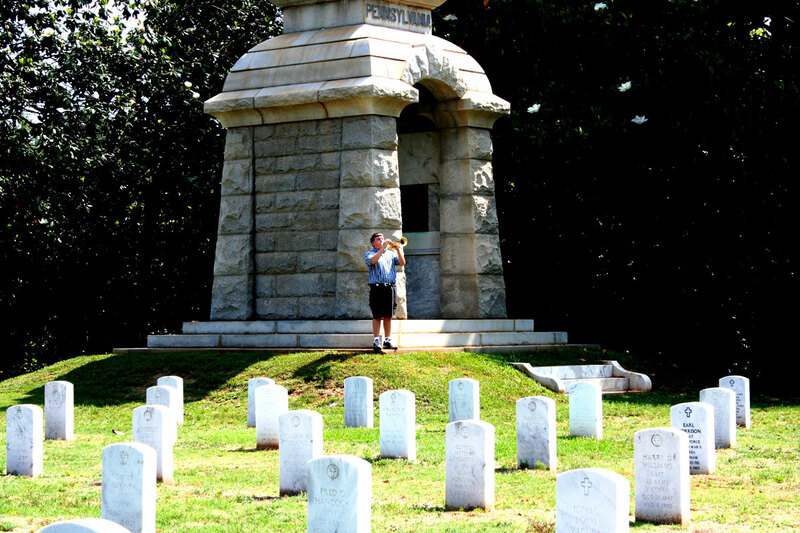 Andersonville National Historic Site commemorates the experiences of all American Prisoners of War. 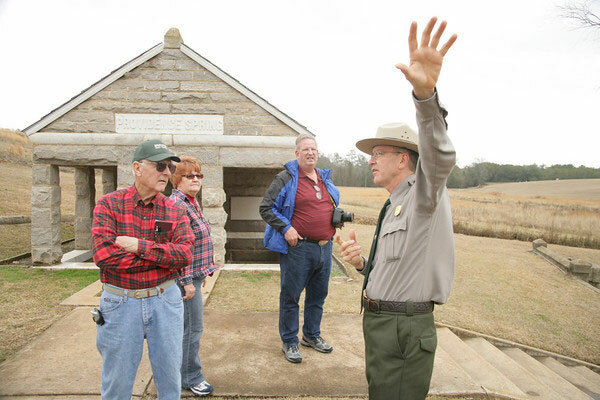 The site of historic Camp Sumter (Andersonville Prison) is one of the main features of the park. Camp Sumter was built in early 1864 and was one of the largest of the many Confederate military prisons established during the Civil War. 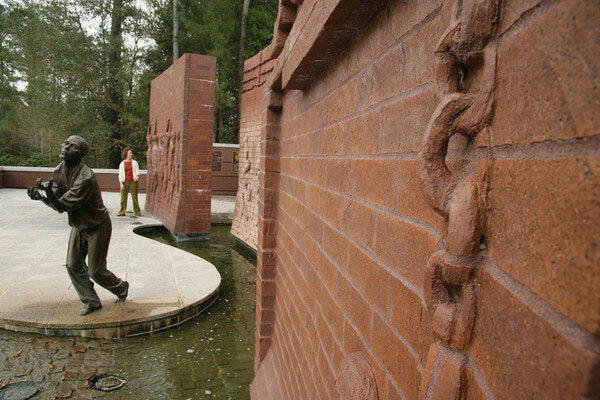 The park also features the National Prisoners of War Museum and Andersonville National Cemetery. An audio driving tour is available for a nominal fee. It allows visitors to tour the historic prison site and the National Cemetery in their cars while listening to a narration about the history of the site.